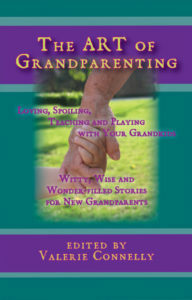 Just $19.95 plus tax gives you specific how-to methods and techniques you need NOW to be most effective in your dealings with increased bureaucratic over-regulation, insurance and pharmaceutical greed, financial constraints, legal issues, patient and patient family care, staff leadership and teamwork development—and with personal stress! Your own. Your family’s. Your support staff’s. practice and staff development consulting. For a THE perfect gift for every . 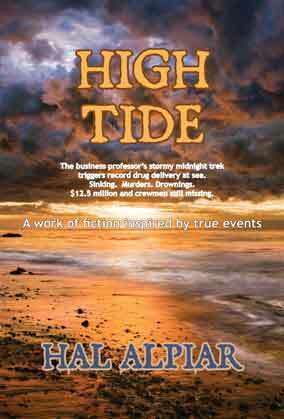 . .
1981: AMERICA’S BIGGEST DRUG DEAL 15 MILES OFF THE JERSEY SHORE IN THE MIDDLE OF A FIERCE ATLANTIC OCEAN STORM. 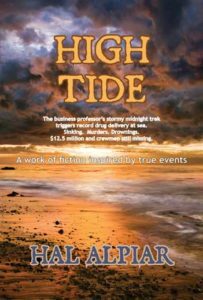 . . a work of fiction inspired by true events that actually involved the boat Hal lived aboard in his renegade professor days. 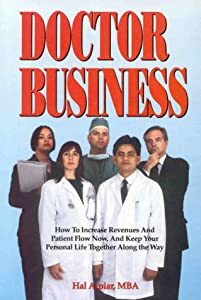 Practice Management Information Corporation (PMIC), Los Angeles, CA, 1994; 2nd edition 1995; 215 pages; hardcover; for physicians. 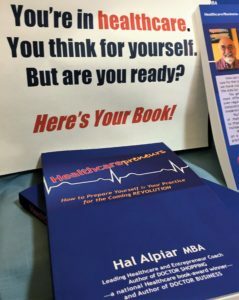 Hal has contributed significantly as well to books on human resource management, management theory and practice, online copywriting, book promotion, marketing, education, and healthcare. 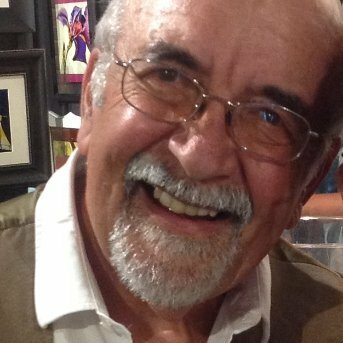 His written works include many published poems, hundreds of feature magazine articles, hundreds of radio broadcast scripts, and over 1600 blogposts. He has contributed to two national (WSJ/USA TODAY/NY TIMES) best-selling books. … about a distinguished American named Ernst who –as a 15 year-old German Jew– escaped Hitler’s clutches by transatlantic ship to arrive unaccompanied with minimal English at New York Harbor. At first, a newspaper delivery boy, then poultry farmer, then door-to-door salesman, Ernst rose to US citizenship, became a decorated US soldier, successful retail entrepreneur and realtor, and thrived in a sixty-year marriage to a Holocaust survivor he courted for sixty days! His voluntary service to government earned Ernst trusted positions as adviser to six different governors, a confidant to a US President, a Vice President, and scores of top level state and federal officials. This biography traces the unlikely injection of religion into the early beginnings of what was once a crude, rough and tumble, atheistic American trucking industry. The story highlights the special family and career of the man who –starting with a one-man/one-truck produce-delivery business and a lifelong dedication to serving God– built the underpinnings of what has become a top global logistics company– tracking package deliveries for many of the world’s leading shippers.